French investigators have ruled out terrorism as the cause of an EgyptAir plane crash last year, saying they found no traces of explosives on the remains of French victims, French media reported on May 5, according to RFE/RL. Egypt has maintained that EgyptAir Flight MS804, which crashed into the Mediterranean Sea between Egypt and Crete a year ago, killing all 66 people on board, was blasted out of the sky as it flew from Paris to Cairo. “There were no explosive charges” aboard the plane because “no traces of powder were found” by police in samples taken from the remains of eight of the 15 French nationals killed, a French investigative source told AFP. 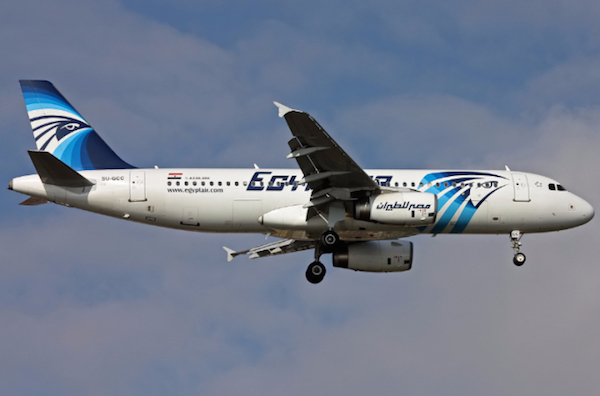 No group has claimed responsibility for the crash, which also killed 40 Egyptians, including the 10 crew members.